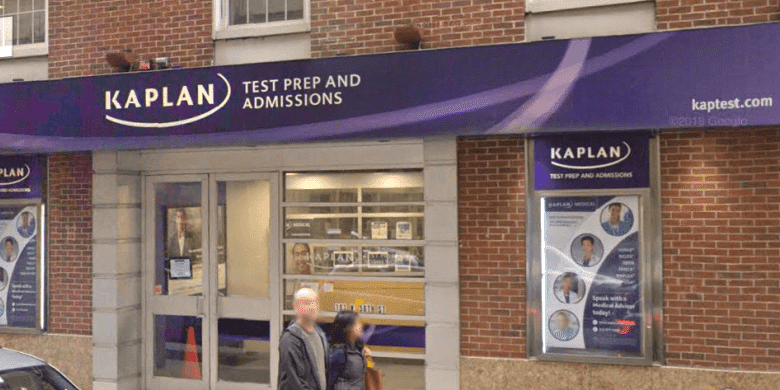 Kaplan offers LSAT classes across the New York City area (Empire State Building, Cooper Square, 56th St, and Brooklyn Heights). They are the largest LSAT prep and law school admissions counseling company with online and live courses ranging from $700-$4500. Offering New York City LSAT prep classes for over 40 years. More people have gotten into top law schools like NYU and Columbia with a Kaplan LSAT Prep Course than any other. Personalized LSAT learning: LSAT prep software gives you customized curriculum to match your strengths and weaknesses. Take an LSAT classroom course in NYC, NY. Find an LSAT Tutor either in NYC or online. 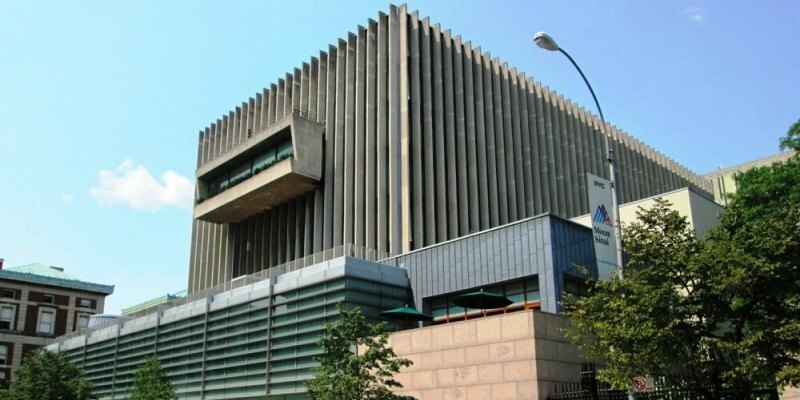 Columbia Law School, New York, NY has an average LSAT score of 171 (98.0 percentile). The admissions rate is 21.3%, making it a highly competitive school. The average starting salary of graduates in the private sector is $160,000 and in the public sector it is $47,897. 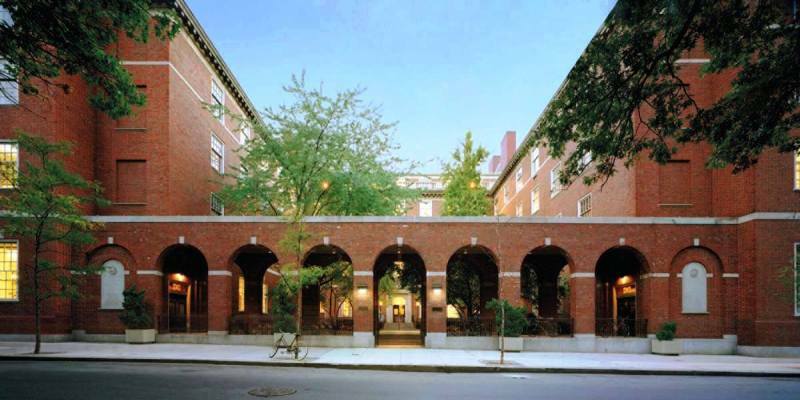 NYU Law School, New York, NY has an average LSAT score of 169 (96.7 percentile). The admissions rate is 33.1%, making it a competitive school. The average starting salary of graduates in the private sector is $160,000 and in the public sector it is $55,839. 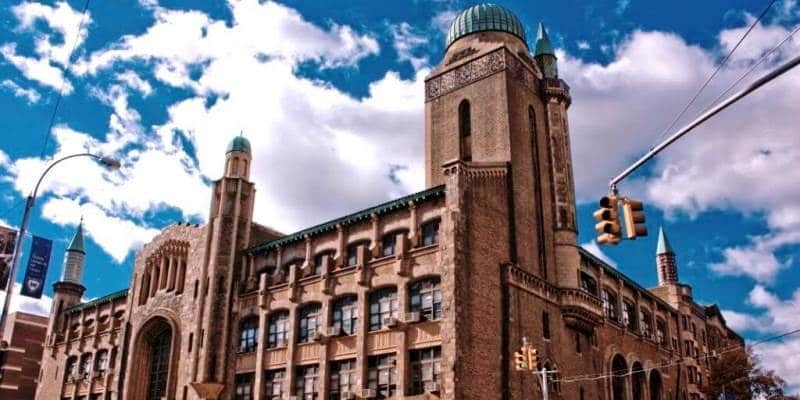 Yeshiva Law School, New York, NY has an average LSAT score of 159 (77.6 percentile). The admissions rate is 56.4%, making it a competitive school. The average starting salary of graduates in the private sector is $72,500 and in the public sector it is $52,500. 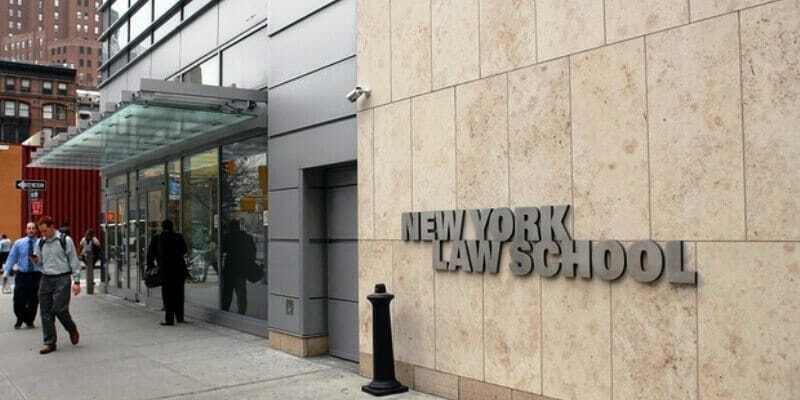 New York Law School, New York, NY has an average LSAT score of 152. Admissions rate is 55%, making it a somewhat competitive law school. The average starting salary of graduates in the private sector is $82,000 and in the public sector it is $56,200.